Ask anyone who’s battled an infected scalp: Today’s lice are hardy creeps. The moniker comes from recent research that shows an increased number of the insects are resistant to the main ingredient in popular over-the-counter remedies. These are not monster mutants or some new breed worthy of their own horror movie, just bugs that over time have grown able to withstand a particular insecticide much as bacteria can become resistant to antibiotics. “They’ve become resistant, it’s basically an evolution,” said Dr. Emanuel Cirenza, a pediatrician with Community Care Physicians in Saratoga. What this means is that it may be tougher than you expect to battle an infestation of lice. Of course, it was never easy. There’s a reason “nitpicking” — a term originating from the removal of lice eggs, or nits — has a bad name. 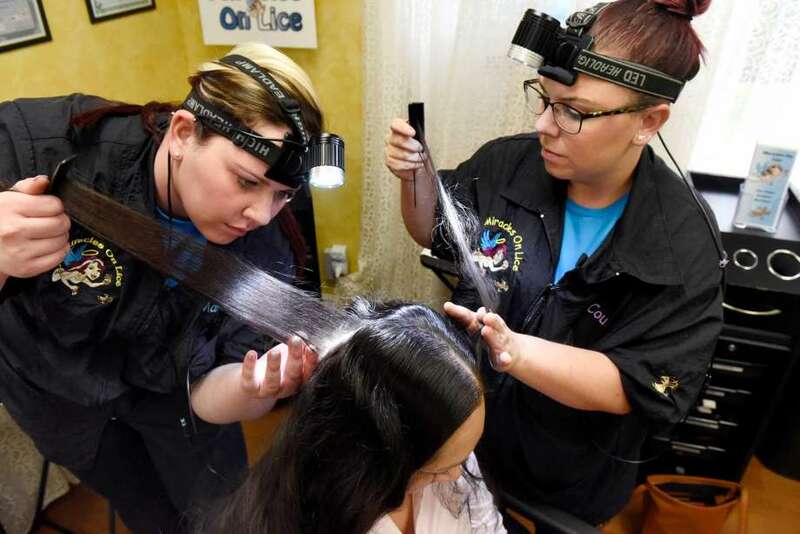 Sandra Paul of Rotterdam recalled spending hours at a time for four or five days, working to comb the lice and nits out of her 11-year-old daughter’s long, thick hair four years ago. “It was a lot of time, a lot of effort,” Paul said. Lice are not only a phenomenon of the school year; you can get them in summer, too. But because they don’t have wings, they can get from one person’s scalp to another only by crawling or hopping. And that can happen only if there is very close contact — like two small heads coming together over a work table or bumping each other on the playground.